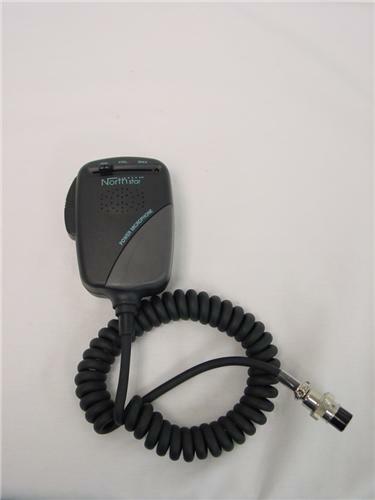 Northstar Power 3 Tone Beep Microphone!! These are brand new and wired 4 pin ready to go.. I found some of these mic's as new old stock and they are great!! You can't find them anywhere but here so don't let this great sounding microphone get away..
Power Mic and 3 Tone Beep and the great Northstar look are sure to be a winner for you radio. I only have one left of these so when it's are gone it's are gone..
Buy it now before it is too late..